For use with Oki® Microline 420, 420N, 421, 490 and 491 printers. Oki 42377801 Ribbon, Black - Matrix nylon ribbon with re-inker is designed for use with Oki Microline 420 and 490 Series. Seamless ribbon yields 7.5 million characters. 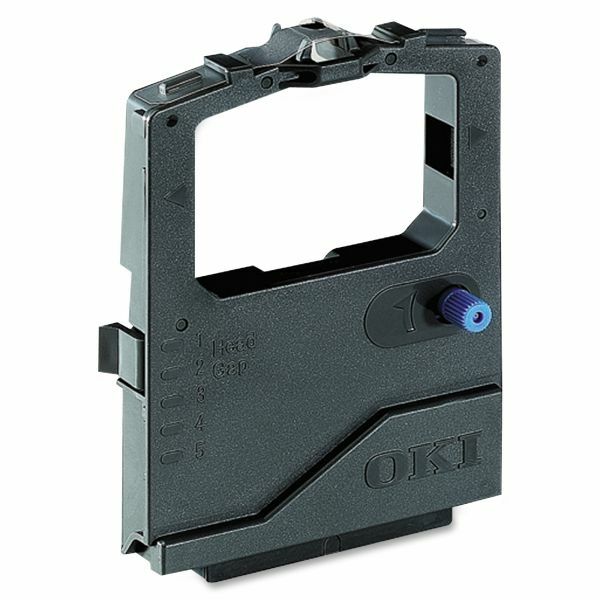 CAUTION: Using a non-OKI ribbon may damage the printhead and void any warranties.